The 2017 Solomon Islands Dive Fest was on last week with a dozen divers and dive media diving around the Solomon’s Western Province and competing for three prizes – each another dive trip in the Solomons. The 2017 Solomon Islands Dive Fest was on last week with a dozen divers and dive media diving around the Solomon’s Western Province, enjoying festivities and presentations from the likes of DAN – and competing for three prizes – each one being another dive trip in the Solomons. Read the full trip report to find out who won, and see their winning pictures. The Solomons Dive Fest, which this year focussed on the Solomon Islands’ Western Province, started in Gizo, and kicked off with a Kastom dinner and dance performance at waterfront venue PT 109. Hosted throughout the week by Dive Gizo, the Solomon Islands Dive Expeditions liveaboard the MV Taka and finally Dive Munda, the dozen photographers were given plenty of opportunity to compete for three prizes in different situations: diving the wreck of the Toa Maru; life aboard, or diving from, the MV Taka, and ‘anything Munda’. 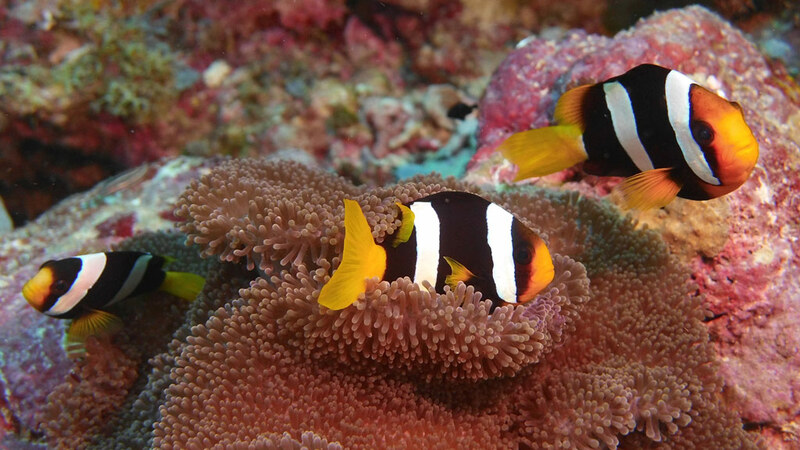 This third prize ‘anything Munda’ was won by Texan David Pritchard, who managed to get three clown fish all to smile for the camera at Barry’s Breakfast – one of Munda’s signature dives. 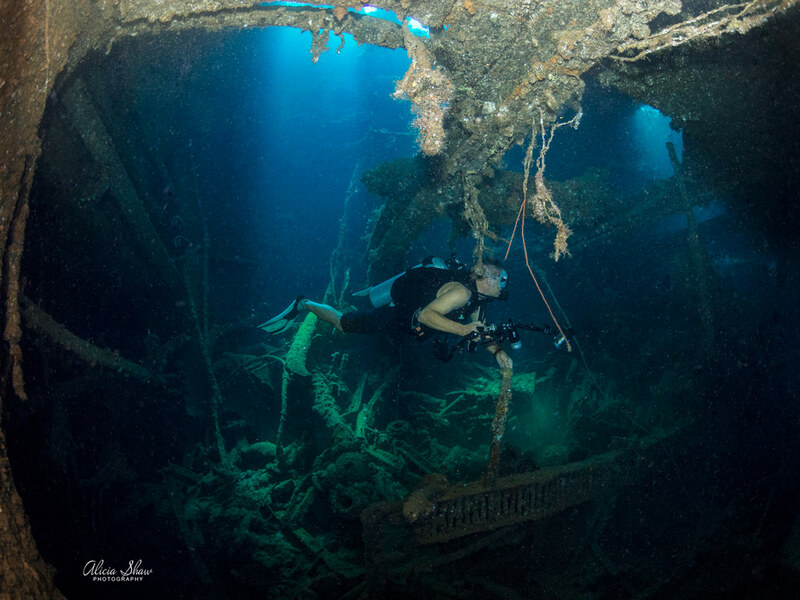 On the first day’s diving, Danny Kennedy from Dive Gizo took us for a couple of dives on the Toa Maru, followed by a third dive at Grand Central – always a hive of activity. The evening was rounded off with a few beers and pizzas and a presentation by DAN’s Stan Bugg who gave us all a timely reminder of how best to avoid DCI at the Gizo Hotel. On Day Two, we headed out to the Pinnacle and ‘One Tree’ Island for a couple more dives before boarding the MV Taka liveaboard to head over to Munda. The Taka took us for a dive on the beautiful Mbigo Mbigo before cruising overnight to Munda, while we enjoyed dinner and drinks, and a presentation on sharks by Mike Scotland. By sheer coincidence, it was Mike Scotland who won second prize for his shot ‘Buddies Ascending’ on Mibigo Mbigo reef. 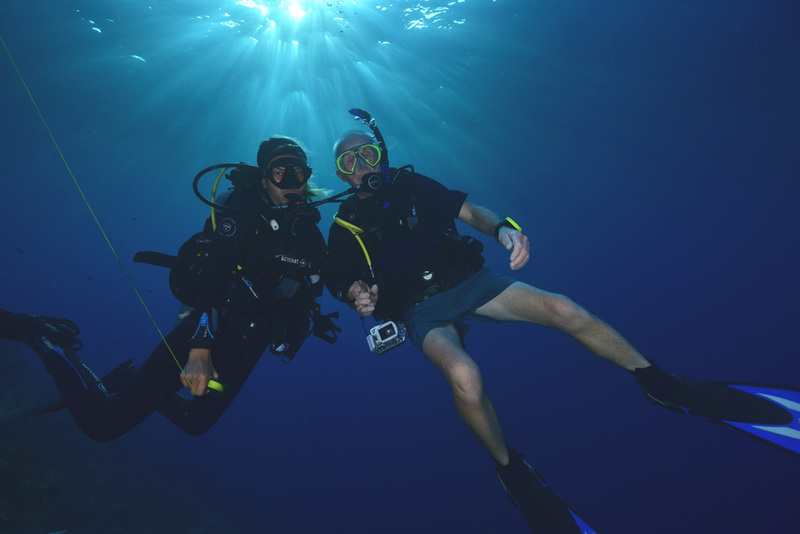 The diving at Munda included just a few of their best dive sites: the Wreck of the Kashi Maru, Alice in Wonderland and the Wildcat wreck, Barry’s Breakfast and Hapi Reef. We were also rewarded with presentation by SSI on Free diving, and a photography workshop by Mike Scotland – so that hopefully we’ll all be that little bit better next year. After a cocktail party aboard the MV Taka, the Awards Night Dinner in the Agnes Gateway Lodge was introduced by SIVB’s CEO Josefa Tuamoto, with each of the prize winners winning a week’s dive holiday, complete with accommodation and flights – courtesy of Solomon Airlines – one dive holiday with the three host dive operators: Dive Gizo, TV Taka and Dive Munda. The winner of the first prize was Alicia Shaw, with this haunting shot inside the Toa Maru, winning her a dive holiday to Gizo. The dates for next year’s Solomons Dive Fest will be published shortly. If you want to ensure you get the chance to join the festivities, subscribe to Diveplanit to ensure you get all the details. Previous Previous post: Is your operator O2 Prepared?